Its so good to see news out of the Fusion Carnival mas camp. 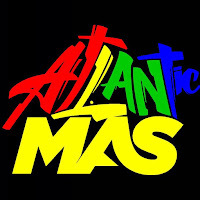 A recent Facebook post announced that the band will be back for 2015 Toronto Carnival. 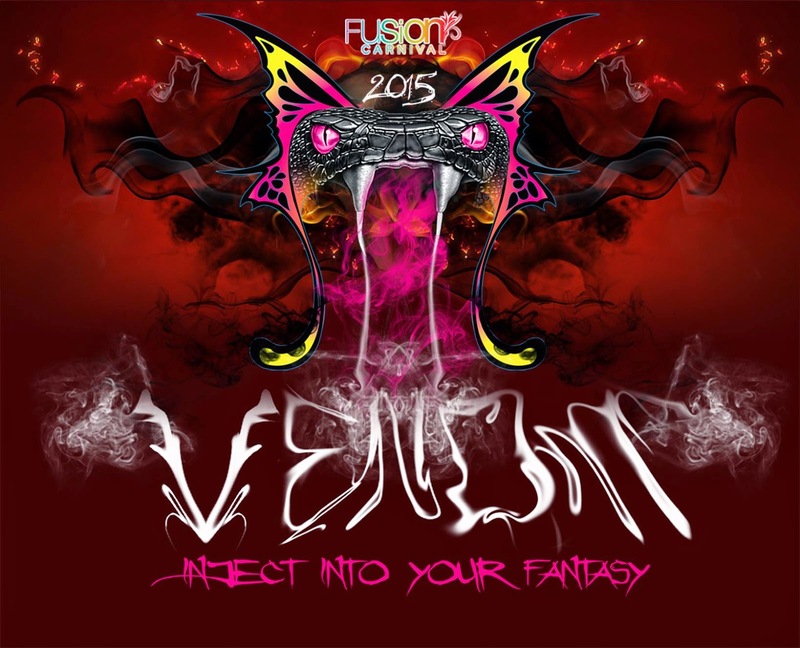 Their presentation is entitled "VENOM....INJECT INTO YOUR FANTASY". Wishing the band all the best as they work on their presentation.